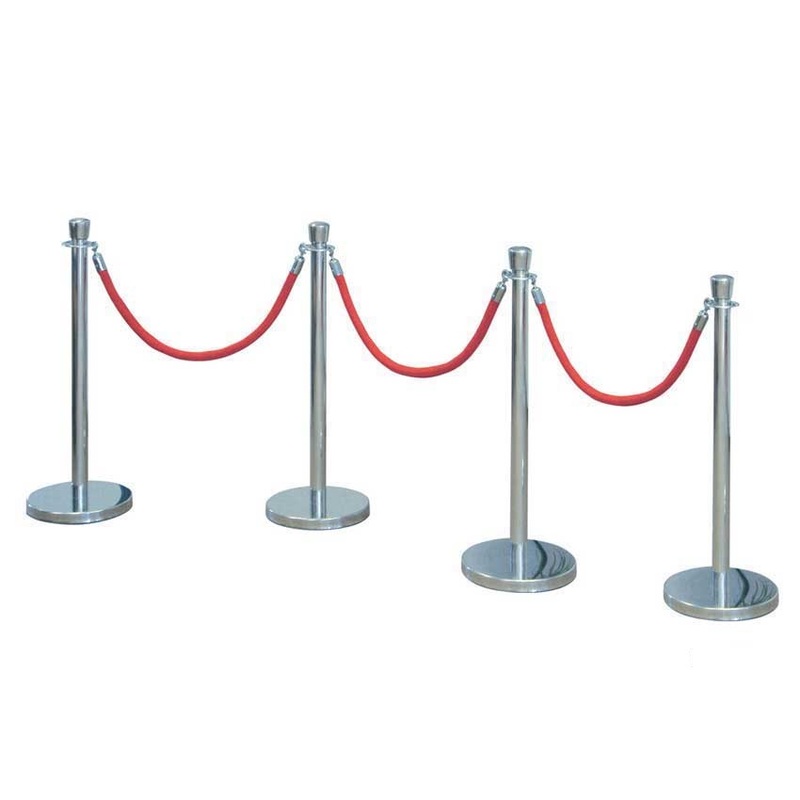 Exceptional value sets of 4-way rope connection posts complete with ready assembled barrier ropes supplied in kits to make your purchase as easy as possible. Rope barriers are an attractive and cost effective way to create queuing systems, VIP areas or cordon off sections. 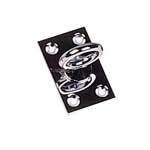 Often used in hotel receptions, banks, airports, cinemas and night clubs. 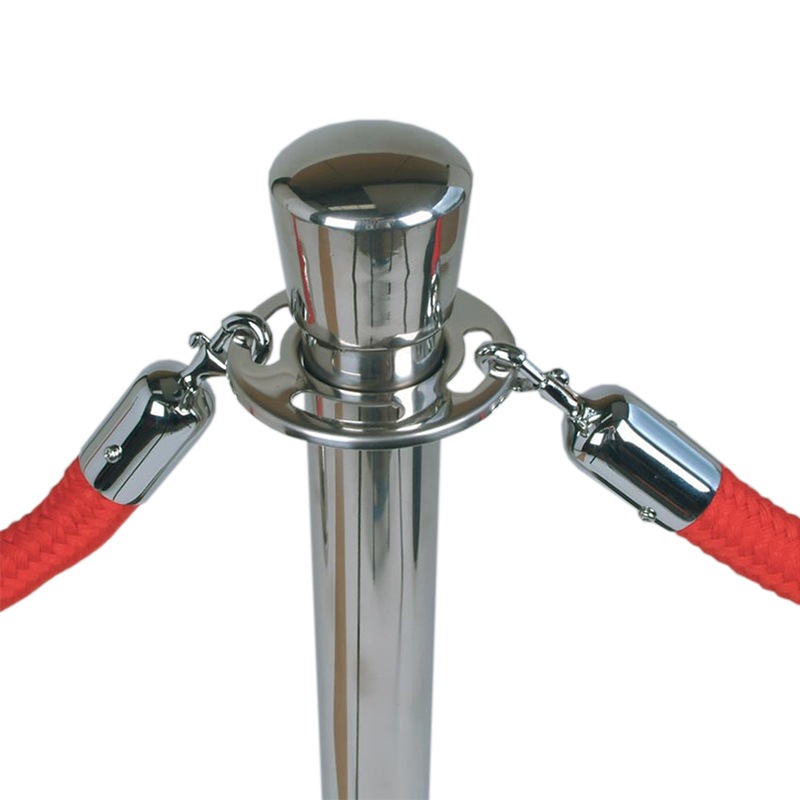 We’ve also had customers who use them in galleries to protect displays in exhibitions. 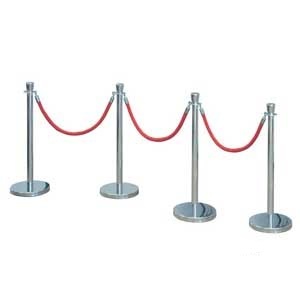 At ticket counters, rope barriers are very useful for controlling queues and for guiding the incoming footfalls. The complete sets of barrier rope and posts at ESE Direct are a great, fuss free way to start! Our posts are available in two styles, an classic robust stainless steel post with a four way rope connection, spring closed ends or an executive polished chrome post with two eyelets. 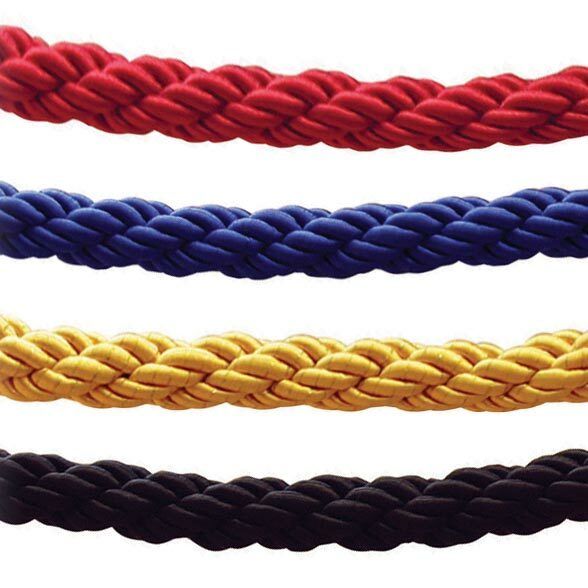 The 1.5m long ropes come in four standard colours— red, blue, black and gold. 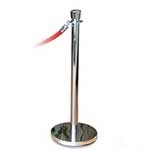 The stainless steel classic posts are 970 mm tall with a diameter of 64 mm while the executive posts are 1000mm tall and 50mm in diameter, every post has with a weighted base, which measures 320mm in diameter. 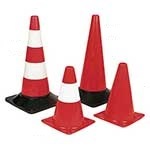 The overall weight of each barrier is just 7 kg making it easy to move and relocate. 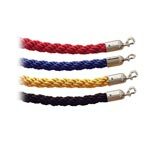 The set is available in sets of two, four and six posts and the barrier rope comes in a length of 1.5 metre as standard. 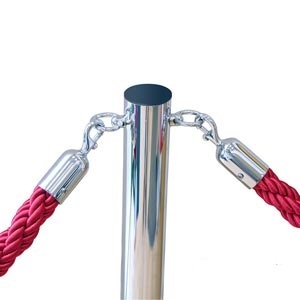 By choosing to buy your complete barrier rope and posts from ESE Direct you can be assured you’ll receive the best products at great prices all with excellent customer service. Our reliable delivery team will ensure your barrier ropes and posts are with you within 1 to 3 days from the date you place your order. New for 2015 we've introduced extension kits for both the classic and executive posts should you require an odd number of posts. 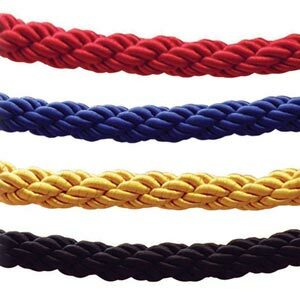 PRKIT6 - Excellent quality, heavy weight posts with plush ropes. Used for an event but will come in handy for future events. PRKIT3 - Great quality and value for money, we ordered what we needed and got what we want at the best price. PRKIT2 - Perfect for my red carpet event, great quality and excellent value and prompt delivery. - Good quuality - exactly what I was looking for. PRKIT1 - I think this is a good product for a good price. it does exactly what we wanted it to do.